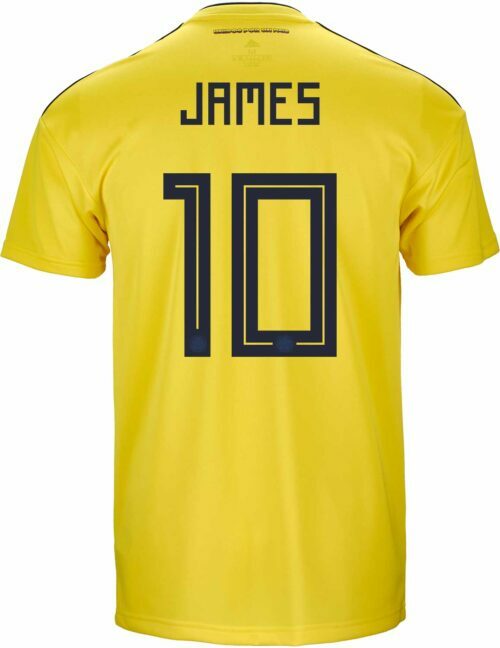 They are always one of the most entertaining teams around and in Pekerman & James, they’ve got one of the finest coach/star player duos anywhere in world football. 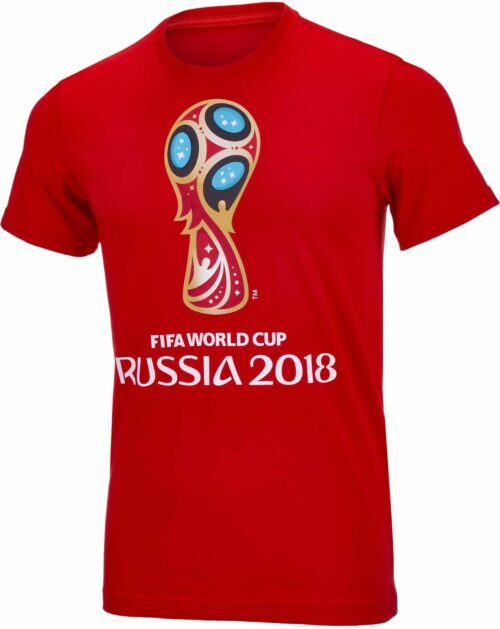 Support Colombia, and enjoy the mouth watering football on display from the South Americans! 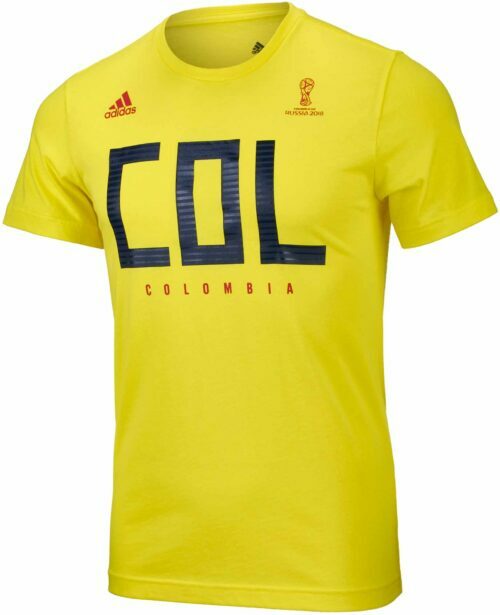 Get all your authentic adidas Colombia gear from SoccerPro! 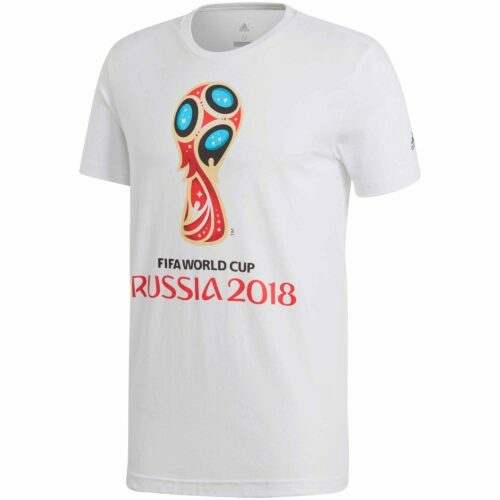 Los Cafeteros are a fiery side with a proud history and these days after qualifying successfully and impressively for the World Cup, they are one of the truly scary teams in world soccer! 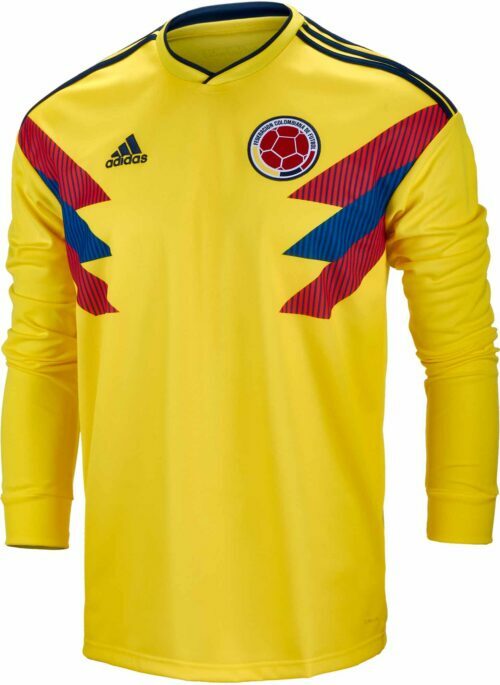 With players like Falcao, Luis Muriel, Jackson Martinez, James Rodriguez and a host of other ridiculous talents, look for the Colombians to surpass the past Colombian generations of Higuita, and Asprilla and others. 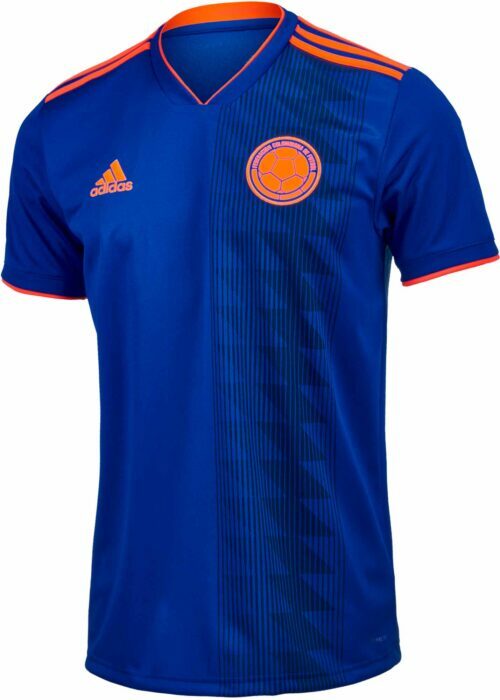 This team means business and in Jose Pekerman, they have a wily coach ready to guide them to success! 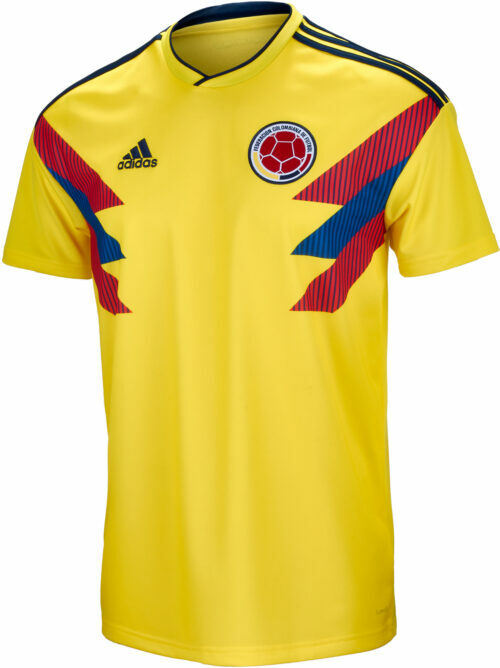 Grab your adidas Colombia Jerseys from SoccerPro.com right now and support one of South Americas finest sides!